Tiara Yachts looks forward to attending the Miami International Boat Show at the Miami Marine Basin for the 2018 Boat Show. The Miami International Boat Show takes place on February 15 – 19, 2018. 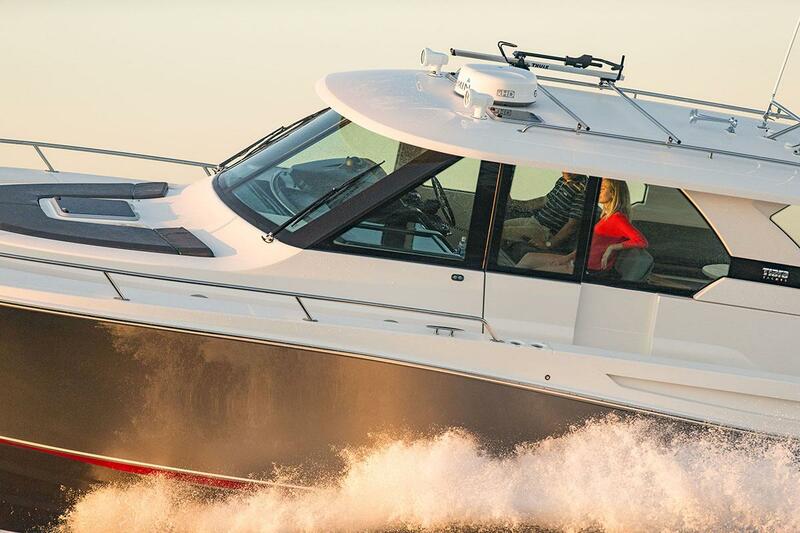 Tiara Yachts will be located at Pier 5, Slips 521 – 539, directly across the aisle from their sister brand, Pursuit Boats. Tiara Yachts will display nine models, including the F53, F44, 53 Coupe, 44 Coupe, 39 Coupe, Q 44, 43 Tiara, 39 Tiara and 31 Tiara.